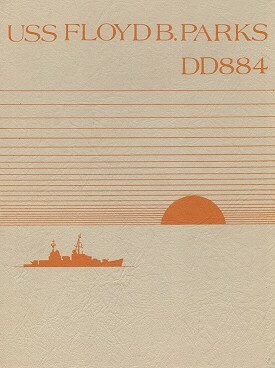 Back to last Page Back to Cruise Book Page Back to USS Floyd B. Parks Page. Back to 1st Page.